for $309,900 with 3 bedrooms and 3 full baths. This 2,249 square foot home was built in 2009 on a lot size of 89X116. 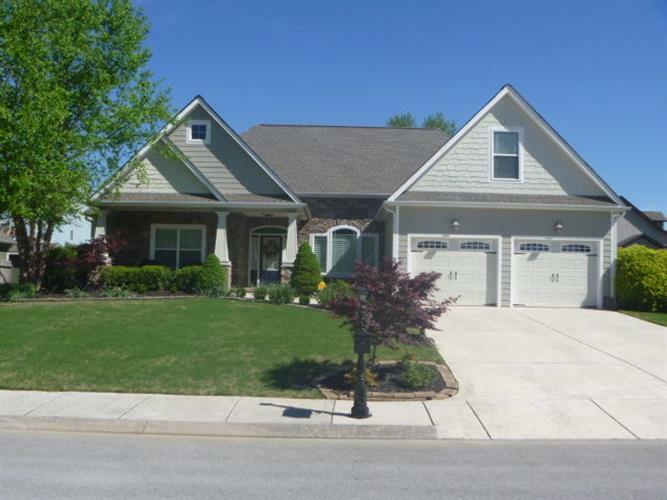 This true Craftsman style home has the feel of a Plantation Estate. Gated Community features Pool and Club House. This home has the desirable open concept with a bonus room and full bath above the deep double car garage. Split bedroom plan all on one floor. This Home has Coffer Ceilings, Crown Molding, Beautiful Crown Moldings with decorative ledges. Custom Corian counter tops in the Kitchen and Baths. Home has 24/7 Hardwired Honeywell Video security that stays with the new Owner. 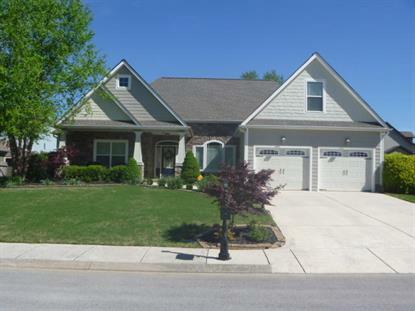 From the spacious Master to the screened in porch this home has details not found in similar floor plans. .